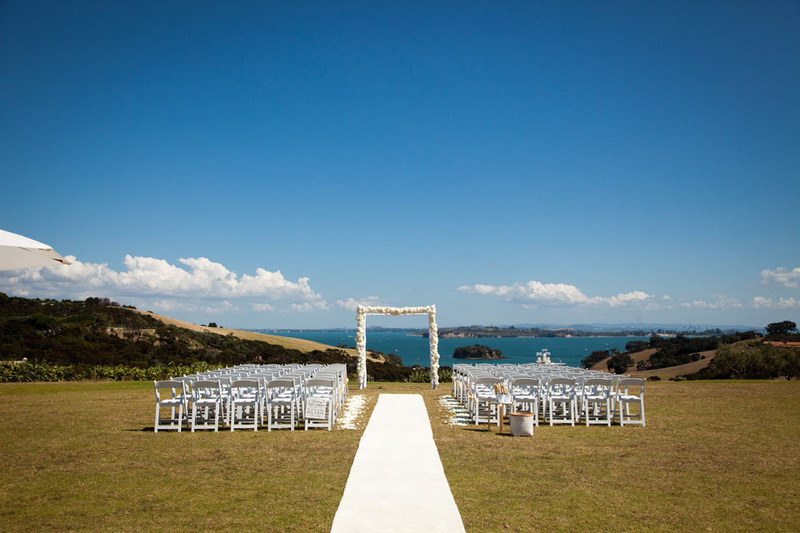 Catherine and Stefan married on an incredible blue sky day, with gorgeous all white ceremony and reception at Cable Bay Vineyards, Waiheke Island. 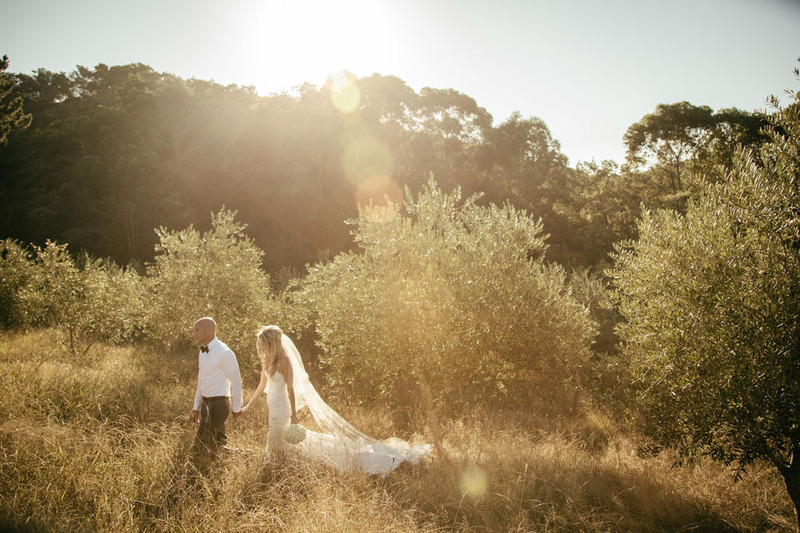 Looking like she stepped straight our of Vogue Weddings, Catherine looked amazing in her Inbal Door wedding gown. The selected style was sophisticated elegance in white, using the couples monogram, lots of white lounge furniture and props for the lawn area and beautiful white and ivory blooms for their ceremony canopy and reception. The effect was spectacular! Wonderful to work with a local favourite, Photographer Emma Hughes on this one.